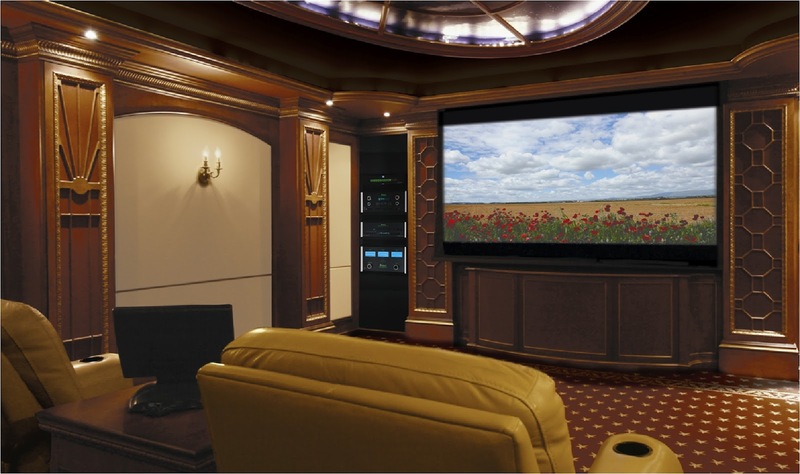 Home Theater Systems have always been the need of the hour. There are various designs and many configurations availabe and it depends on the choice of the buyer. Easily the sonic equal to actual movie mastering suites, Westchester II will please critical music and film fans. High dynamic range and lifelike audio quality is produced by precisely matched front stage and surround field McIntosh speakers. 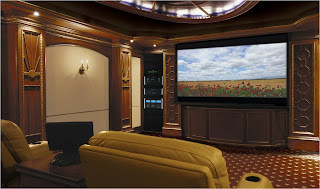 High power amplifiers combined with advanced Room Correction processing assures perfect sound in normal to larger spaces. The Westchester II consists of the following components . These have been mentioned with the product model numbers as well.